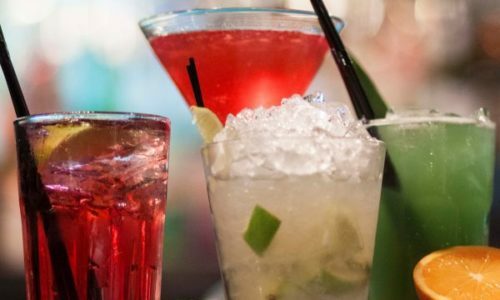 We offer a full drinks and bar service which will take complete care of your thirsty guests! Our drinks packages, created for your ease, include reception drinks, drinks for the meal with a choice of wines, table water and a toast drink as well as all glassware and service too. 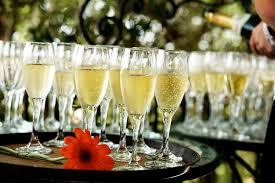 We have carefully selected our house wines, sparkling wines and champagnes and offer a choice in each package level.